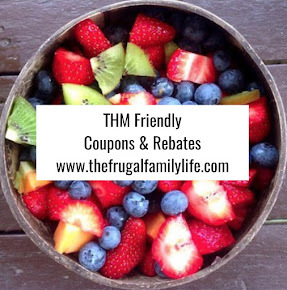 The Frugal Family Life: $1.25/1 Glade Plugins Coupon = $.14 at Target! 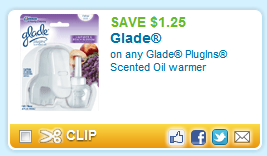 Head over and print your $1/25/1 Glade Plugins Scented Oil Warmer coupon and pick it up at Target for only $.14! **I'm not quite sure what the price is at Walmart, but it surely isn't much different. 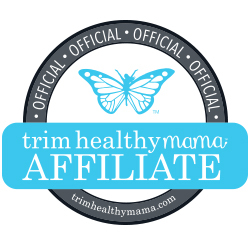 I'll have to check next time I'm in!